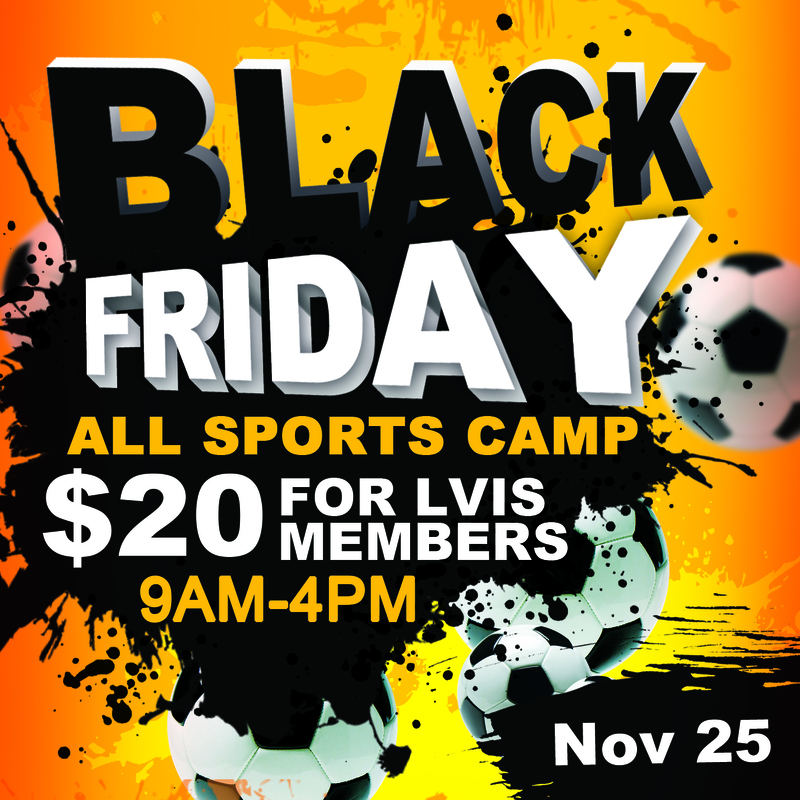 Seeing as it is Black Friday.. kids get 7 hours of fun & games for just $20.00 !! Now that’s a Bargain!! Not even $3 an hour. During our Kids Day Camp the children get to play all kinds of sports & activities from soccer, basketball & dodge ball. Whatever they want! Our coaches organize them into teams and referee the games so it’s none stop action. Our Kids Day Camp is a lifesaver for a lot of parents. Maybe you have to go to work, maybe you can’t find a sitter. 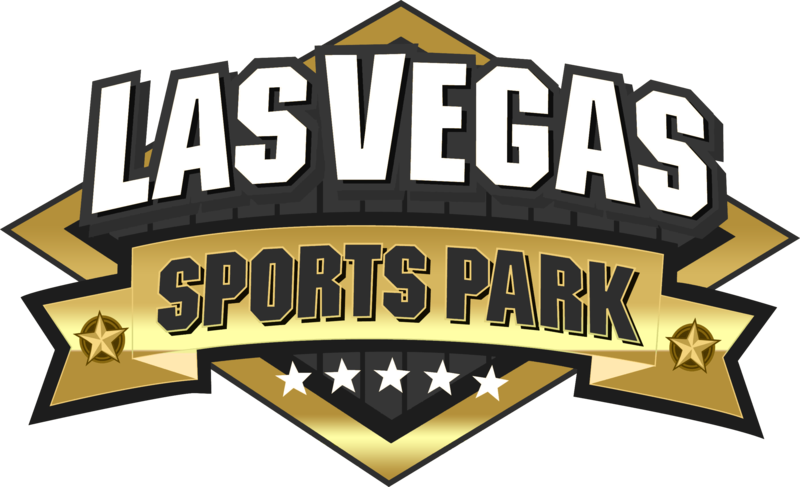 Simply drop the kids off at the Sports Park in Summerlin and let them enjoy our Day Camp. Head to work worry free or hit the stores to grab yourself a bargain. 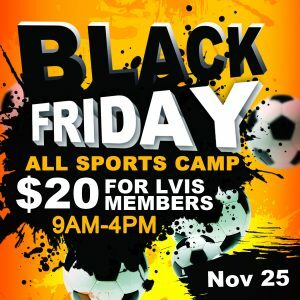 Baby sitters & Day cares can be expensive which is why our Kids Day Camp in Las Vegas is a great way for your kids to spend the day doing physical activity to work off that Thanks Giving Dinner rather than being sat in front of the TV watching cartoons or starring at their iPads! Our day camp is very similar to our summer camp. All the kids need is a packed lunch, we provide snacks, drinks and all the equipment they need to enjoy a variety of sports. We run camps all year round for kids.